Cool little video here of Sarah showing some nice technique in her row stroke while also implementing a little strategy. If you notice a couple strokes in she shortens up her pull by leaving her seat behind. One thing about this technique is that it allows you to switch up which muscle groups you are primarily recruiting. In the long stroke for example, where there is a lot of knee flexion, you are primarily recruiting the quads. When she shortens up her stroke (less knee flexion), the focus shifts more to the posterior chain for power, lessening the load on the anterior muscle group (the quads), which hopefully gives them a quick second to slightly recover before returning back to the long stroke. 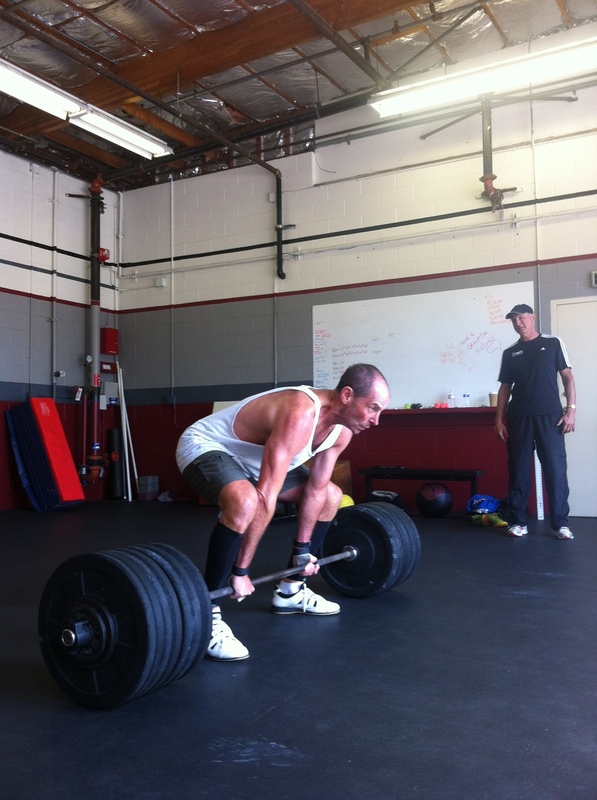 We've often used the analogy for long and short stroke comparisons to the squat and deadlift. Just thinking about the hip and knee joints, can you see the similarity? The other cool thing about shortening up your stroke like Sarah does here is that it spikes your stroke rate, which really gets the fly-wheel moving and decreases your split. By shortening up the stroke for a few pulls you are generating more momentum into the flywheel which decreases the inertia (resistance to change). This decreased inertia will make the next group of regular pulls a little easier and over the course of the effort, this strategy may provide a faster overall time. Lastly, if nothing else, time trials on the rower can get a little mundane, so switching up your stroke could keep you more engaged and focused on your technique and strategy, not how much it hurts! 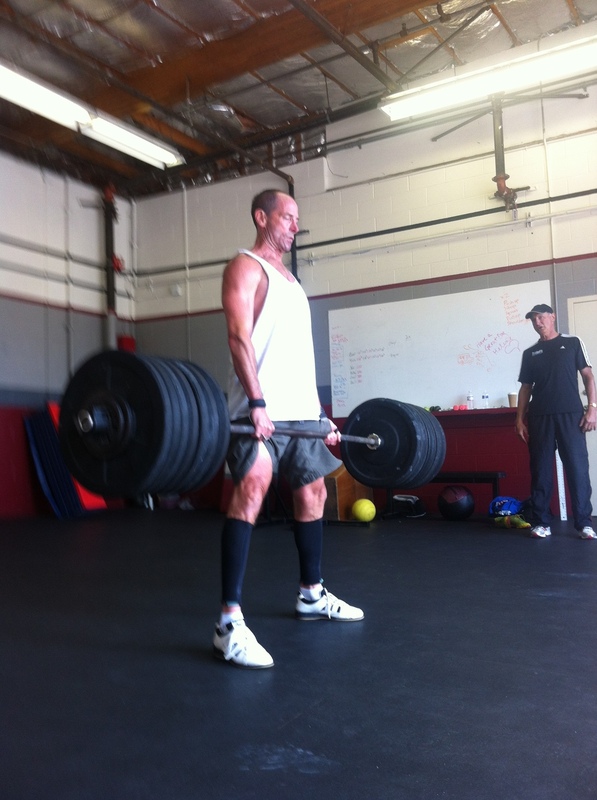 Mr. Bill Licker here on his 67th birthday deadlifts 290 pounds for three reps! Happy Birthday Bill and nice job Coach Baker!